New Orleans culinary couple Cody and Samantha (Sam) Carroll, owners of the award-winning Sac-a-Lait restaurant in the Warehouse District and Hot Tails in New Roads, LA, will star in the upcoming show Cajun Aces premiering Saturday, December 2, 2017, at 8 PM on Food Network. Cajun Aces will follow the Carrolls as they explore Cajun cuisine and culture. Each week, viewers can tune in to see the Chefs as they take the freshest ingredients from their family farm in Batchelor, LA and create brand new dishes at both of their restaurants. 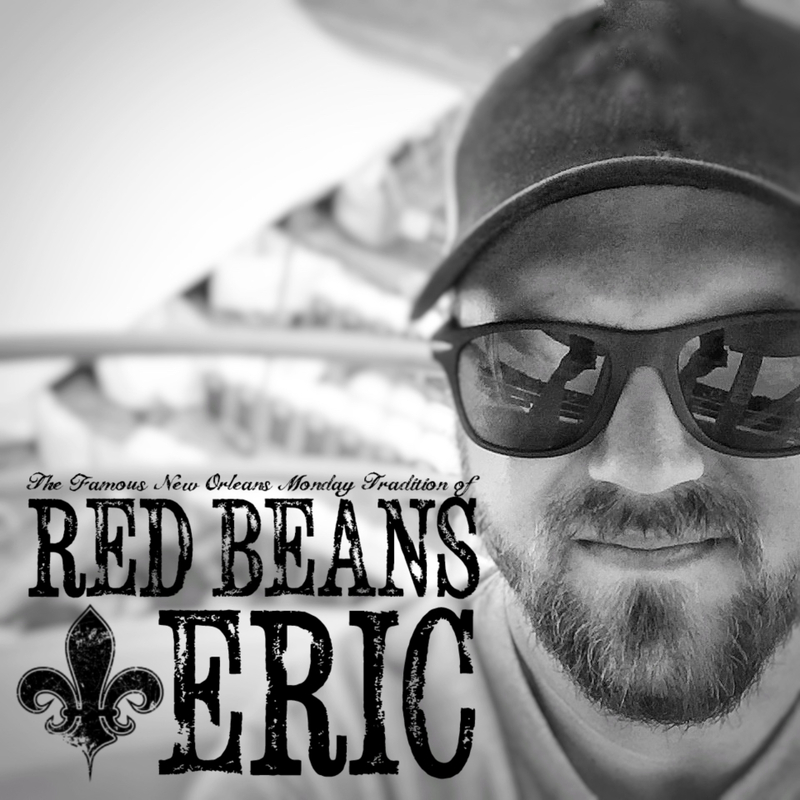 When it comes to staying on top of the food scene in Southern Louisiana, these Cajun Aces always up the ante. It’s the first weekend of crawfish season, so Chefs Cody and Sam Carroll need to work out the kinks on new dishes at their restaurant Hot Tails to create a Crawfish Po’boy and Baked Crawfish Mac and Cheese. At Sac-a-lait, the Crawfish Pot Pie and Crawfish Echappee need to be masterpieces, because an opportunity like this only comes once a year. Homecoming weekend is a big deal in New Roads, Louisiana, and Hot Tails Restaurant expects to be swamped! Pigs are aplenty and figs are in season, so owners Cody and Sam Carroll aim to please the crowd with new dishes that make the most of these local ingredients. Wild Boar Jambalaya, Cracklin with Fig Pepper Jelly, Sweet Potato Pork Nachos, Pork Boudin Eggs Benedict and Fig-Stuffed French Toast will keep the masses happy they came, whether it’s for dinner or Sunday brunch. Autumn in southern Louisiana has Chefs Cody and Sam Carroll reinventing old comfort food classics featuring turkey and pecans. A Pecan Chocolate Cake and Turkey Neck Consomme made with turkey bones and sweet peas should draw crowds to their restaurant, Sac-a-Lait. At their other restaurant, Hot Tails, the locals usually don’t eat out on Sunday night, but Sam and Cody hope to lure them in with Turkey Fricassee with Pecan Rice and Crab Boil Buffalo Turkey Wings with Cranberry Pepper Jelly. In Louisiana, they say if you can’t cook redfish, you might as well pack your bags. Chefs Cody and Sam Carroll head out to the Gulf of Mexico for some late-night redfish bow hunting and plan to pair their catch with okra prepared in unexpected ways. At their restaurant Hot Tails, Cody and Sam prove they have what it takes to remain King and Queen of Seafood in Louisiana with Cajun-Style Fish and Chips featuring a spicy ginger batter, Fried Okra Chips, and Creole Tomato Tartar Sauce. At their other restaurant, Sac-a-Lait, the chefs turn it up a few more notches, serving Blackened Redfish with Green Tomato Court Bouillon and Grilled Okra with Tomato Remoulade. 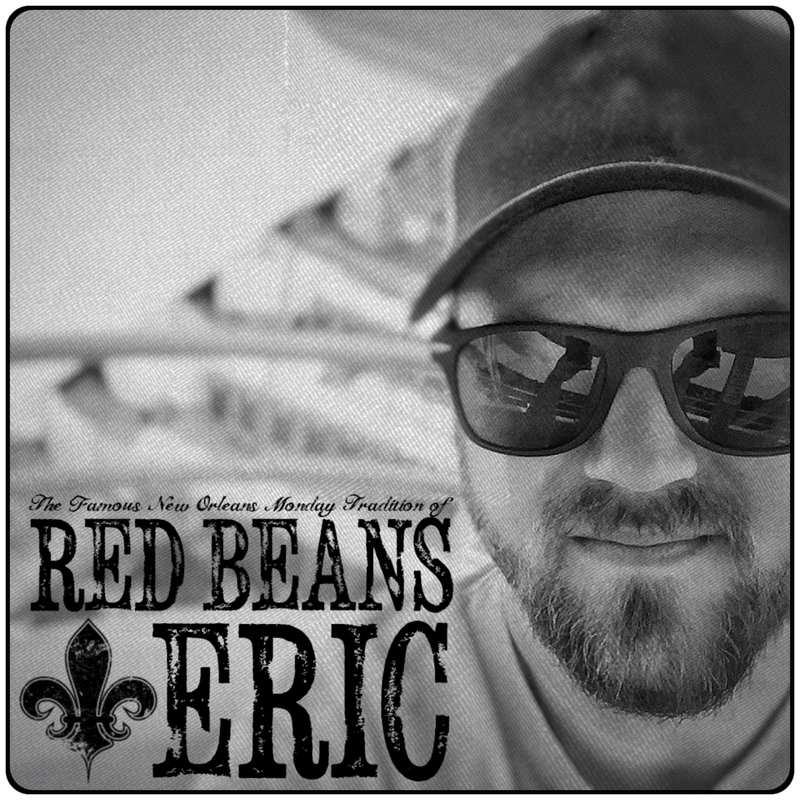 Be sure to follow Chefs Cody and Sam Carroll as they explore Cajun cuisine and culture. Talk about the show on your favorite social media site using #CajunAces.